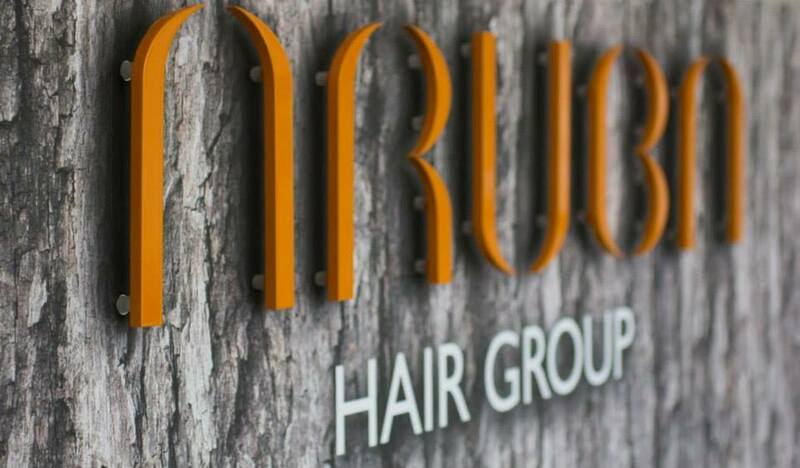 Aruba Hair Group is an awarding winning chain which started back in 2005 with our first salon in Bodmin. Our aim is to provide the most up to date service in hair and beauty. looking and feeling fantastic on every visit. a highly skilled stylist trained to high industry standard. and integral to our success! BEWARE! The owner is very unprofessional. I booked 3 blow drys and make up for one person for my wedding day paying £210 in full. Sadly we had to postpone our wedding as my mother had a terrible accident and is unable to attend. I gave 19 days notice that we would need to cancel. As the church, organist, florist, cake maker, caterer and the wonderful st enedoc hotel had all given us a full refund despite our invoices to them being much larger - and had sent such kind words of sympathy to me over such a sad turn of events- I was expecting a simple refund from the salon. Unfortunately I have been treated very unkindly and unprofessionally by the owner, I paid in full and I will not be given my deposit back despite never signing any contract being aware of or agreeing to those terms AND because I paid in full I won't receive the rest of the money back either unless she fills the spots. I even asked her to donate the money to charity and she refused and hung up on me twice on the phone. I am also 6 months pregnant so this is really upsetting and adding to the misery of an injured mother and cancelled wedding. I will be seeking legal advice but I wanted you all to know that this is how they treat people at Aruba. Fix my home dye disaster!!! Love my new hair! I look like a different person all the staff are so nice. New colour next!! Popped in on the off chance they could help with bad nails. Booked in for following day and all sorted. Smart, courteous and cheerful staff - well done. I will be back. A lovely warm welcome, stunning salon, pampered and looked after at every stage of my hair do. Very happy with result. All and all a lovely experience with such a friendly professional team. Jas cut my hair yesterday; my first haircut since moving to Cornwall. Jas made me feel so comfortable and relaxed. She really knows her stuff and listened to what I needed/wanted. I can’t believe she’s only been qualified less than a year, she’s fantastic. Great hair cut, lovely salon. PLeased to get a same day appointment. Friendly and very pleasant service and a really smart haircut. Amy managed to give me exactly what I wanted, without me really knowing what that was - so well done! Best haircut I've had in ages. Will definitely go back. Has cut my hair on Saturday and I love it! She did exactly what I asked and did a wonderful job. I also really enjoyed talking to Jas during the haircut - there was none of this boring ‘hairdresser chat’, she was a pleasure to talk to. I’ve already booked to go back. Amy was very friendly and gave me a very smart hair cut. Got a same day appointment and was delighted with my manicure from Emily. Looking forward to returning soon. Walked in on a whim. Instant appointment. Stylist was great, really listened. Very pleased with the cut. I have tried a few hairdressers now and was seriously disappointed and getting more and more fearful of getting a haircut. Was recommended Leah via several people so took the plunge. Thank goodness! She listened, came up with excellent suggestions perfect for my hair and I left feeling great. That’s it for me now. Hairdresser found! Great service and a fabulous cut. Lovely ambience in the salon and everyone very welcoming and attentive.